Awaken your inner Home Designer and have a Blast renovating these homes to picture perfection! 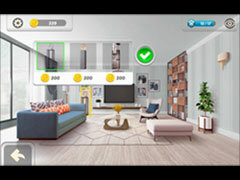 - Design and decorate a variety of rooms like a Living Room, Bedroom and Dining Room! - Enjoy puzzle gaming that gets just a bit more difficult gradually as you progress through the levels! 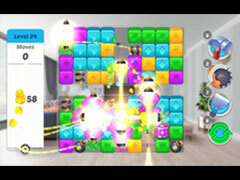 - Bright coloured levels, satisfying POWER-UP animations! 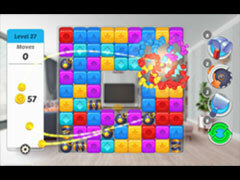 - Play hundreds of addicting BLAST puzzle levels and unravel interesting stories of each client!